Here are a few guidelines to help you understand our logic. We do not match regular sizes from street clothing. You have been warned. 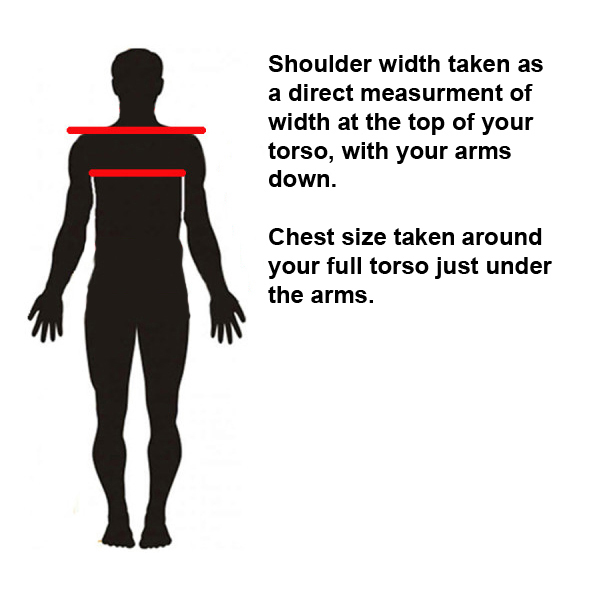 There is a diagram on shown with each garment to demonstrate the relative fit to an average-proportioned body in the middle of the size range. Our Canvas Anoraks are big. Really. We’ve already accounted for several layers of additional insulation inside them, including thinner down garments. You should also be able to pull your hand inside the sleeve if you loose a mitten, and retract your arms completely to change layers of insulation as needed. Think ‘pup tent’. The Permafrost Parka is a little more conservative, because there’s a zipper. We err on the side of length, so your clothing won’t ride up your sides or leave your wrists exposed when you reach or move. Our Wool layers will not nest together. They will bind in the neck, armpits, and front openings when paired up. Each one is a substantial piece of insulation. Pick the one you like best, then work it in with your other garments. You are layering up, right? Our Mittens are big. They should hang off your fingertips to prevent binding and ensure the proper flow of blood in cold weather. They are great for gross motor tasks and grasping, but you won’t be tying your shoes or baiting a hook with them. Please wear liner gloves to protect your sensitive digits when your pull them out for delicate tasks. These are general guidelines for average body proportions. They indicate the largest body that should fit comfortably in our garment with room for layers. Because Fall and Winter are busy, we only build standard sizes for stock. To find your mitten size, measure your hand in inches. These indicate the top end of the comfortable range while wearing liner gloves. If you’re above the measurement, go up a size. It’s OK. Big is good in the winter. Euro/US shoe size conversion. Our boots are sized by the liners, which run almost a full size big. Ladies, when in doubt go smaller.